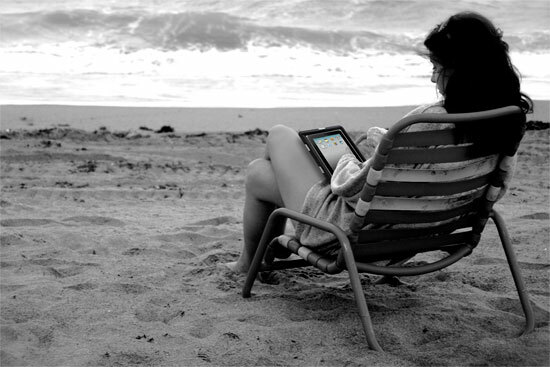 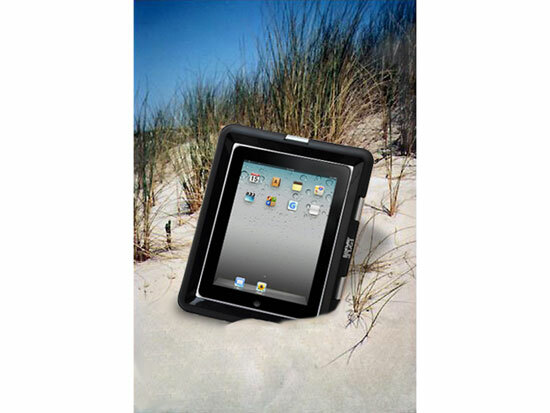 The PWSIC30 is a must-have accessory for using your tablet or e-reader near the water - by the pool, at the beach, in the tub. 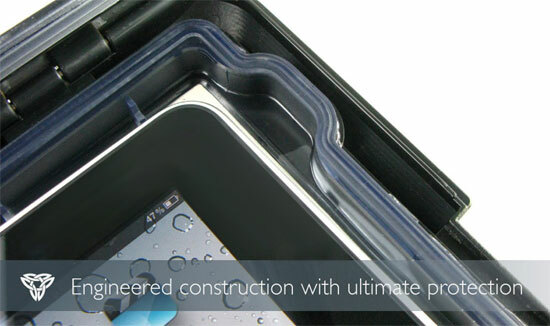 Just put your device in the case, connect the headphone jack: you've instantly waterproofed your tablet Best of all, you can still listen to music and control it while it's in the case. 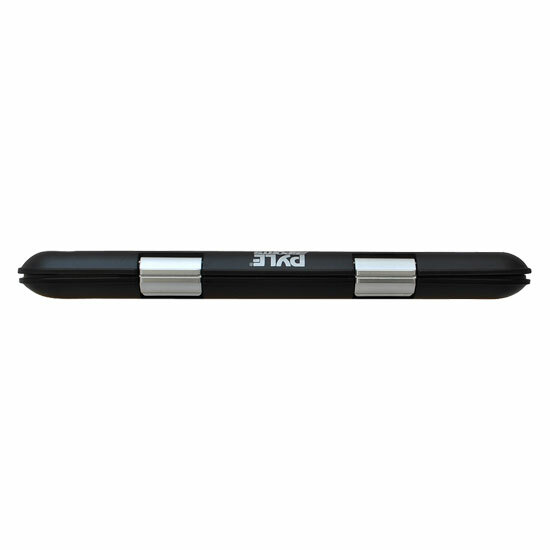 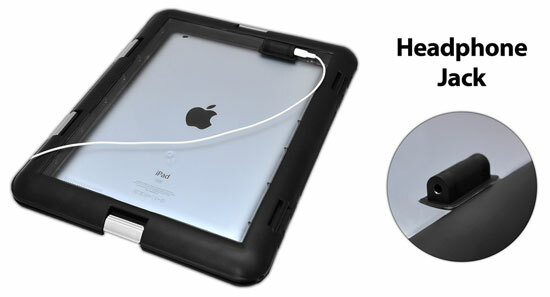 It's completely compatible with touch-screen tablets, and the internal headphone jack allows you to connect your headphones on the outside of the case without breaking the waterproof seal. 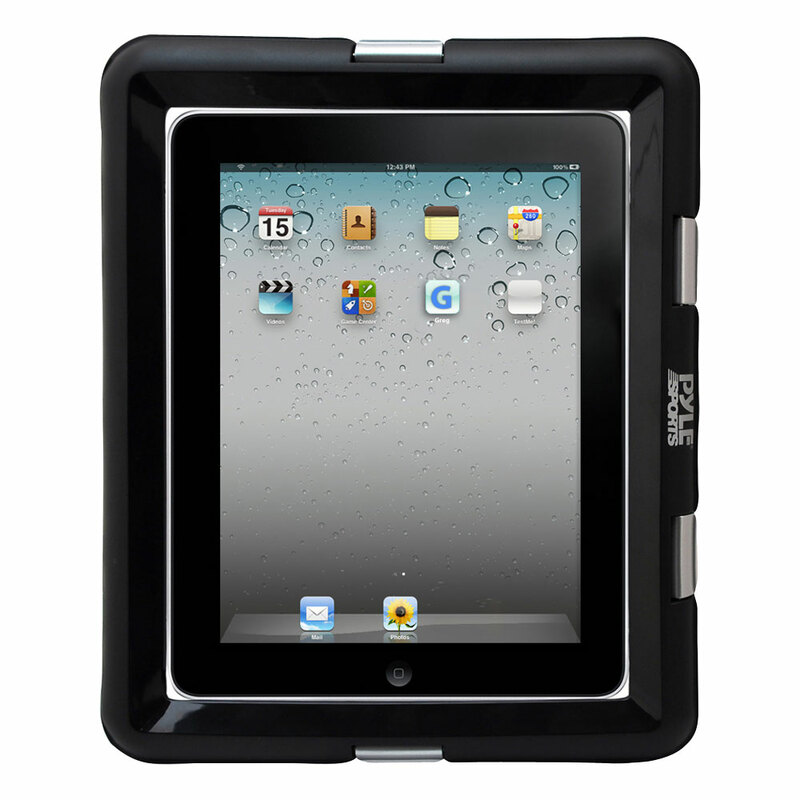 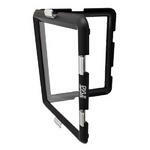 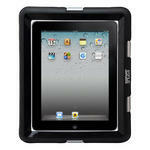 This case is IPX-8 certified for submersion in water up to 3.3 feet. Can Hold Devices with Dimensions Up to: 9.56" x 7.47" x 0.50"